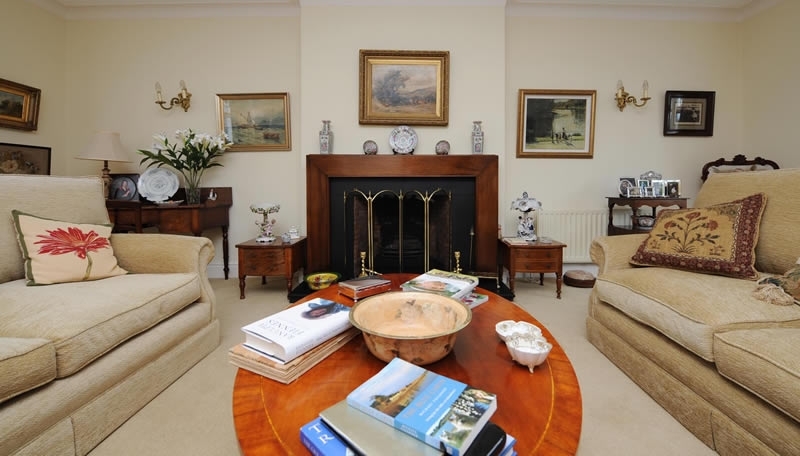 Comfort and friendliness are the trade marks of Fortwilliam Country House. Your hosts, Mavis and Terry Dunlop have left nothing to chance. Fortwilliam Country House has been looking after B&B guests for over 25 years and this vast experience is used to ensure every visitor is comfortable and looked after. Our Bed and Breakfast Guest lounge and dining areas are equally important and Fortwilliam features comfortable areas to relax and eat in. Breakfast is often served in the traditional farm house kitchen where the crac can be mighty as guest share there stories as Mavis cooks the traditional Irish Breakfast. We have included some images from all the rooms, please feel free to browse around the site, using the menus on the left, to ensure that we meet your every expectation.